'The Clash' alumna Kyryll was over the moon when she faced entertainment reporters at her contract signing with GMA Music. The Clash alumna Kyryll was over the moon when she faced entertainment reporters at her contract signing with GMA Music. In an exclusive interview she did with GMANetwork.com, she claimed to see better opportunities with the Kapuso network and music label. 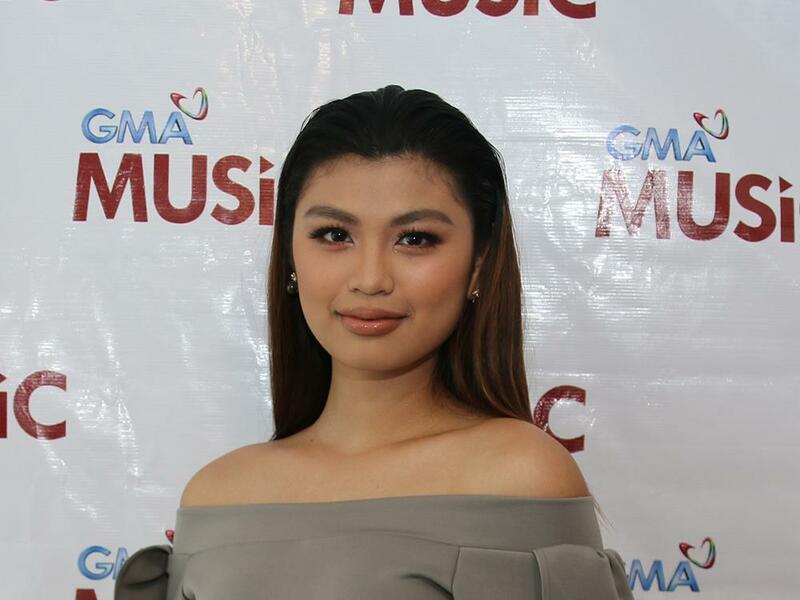 Kyryll inked a recording deal with GMA Music yesterday, February 21. Joining her were GMA Artist Center Senior Talent Manager Vic del Rosario, GMA Senior Assistant Vice President for Alternative Productions Gigi Santiago-Lara, GMA Music Managing Director Rene Salta, and GMA Music A&R Manager Kedy Sanchez. Kyryll almost fell speechless when she was interviewed by showbiz reporter Lhar Santiago about her contract signing. 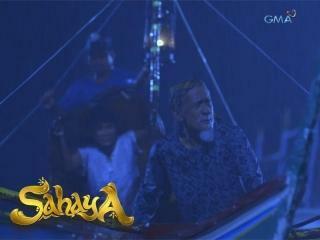 Kyryll previously tried her luck in pursuing a career with a different network but she finds GMA to be the better choice.